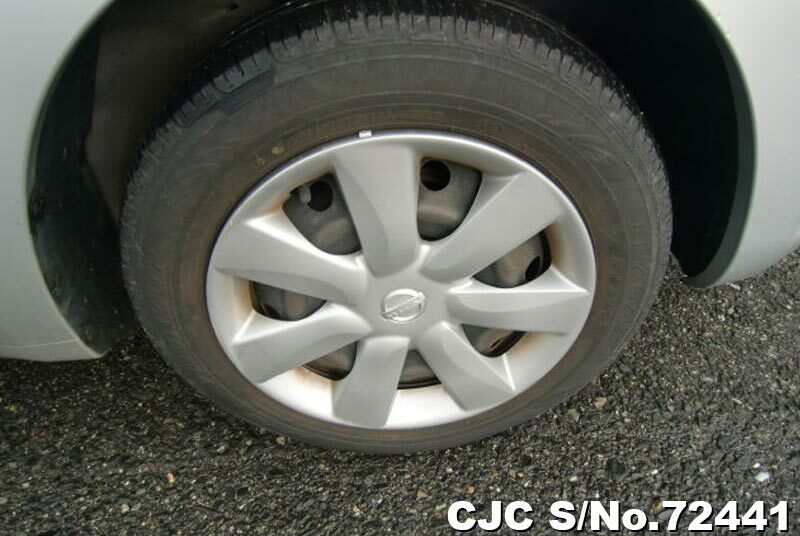 Thank you for the Wonderful and Excellent service that I received from you. 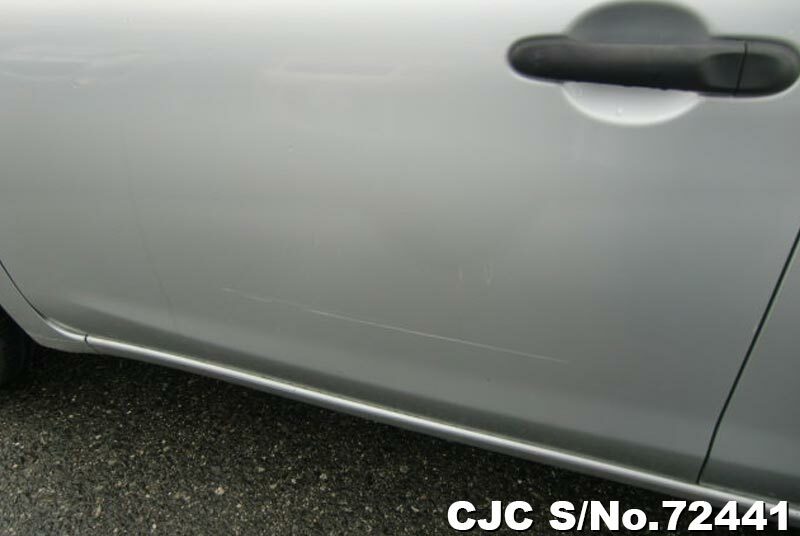 Your customer service is matchless. 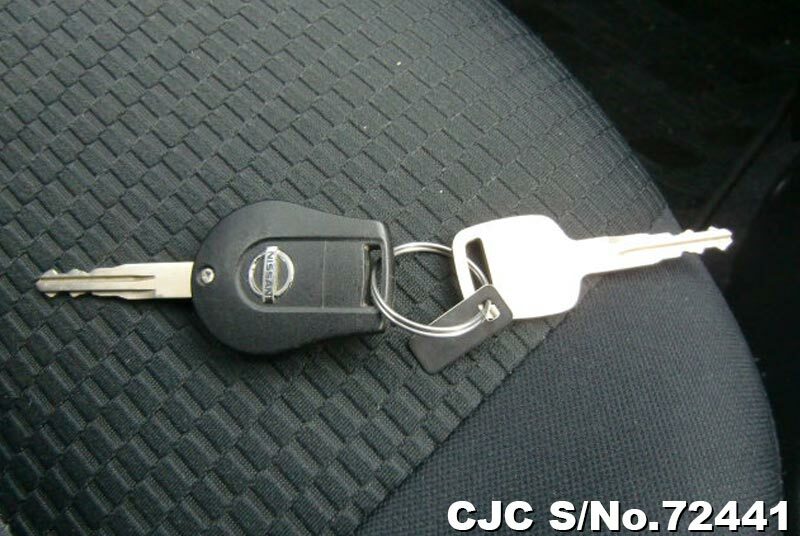 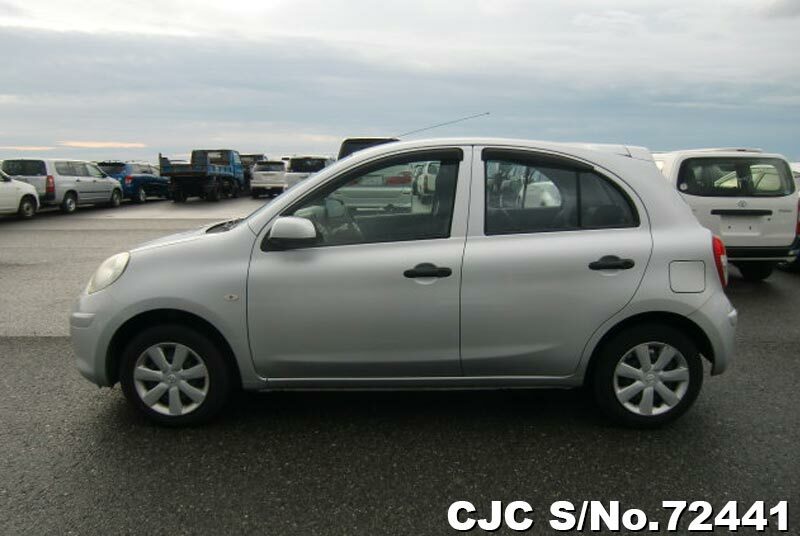 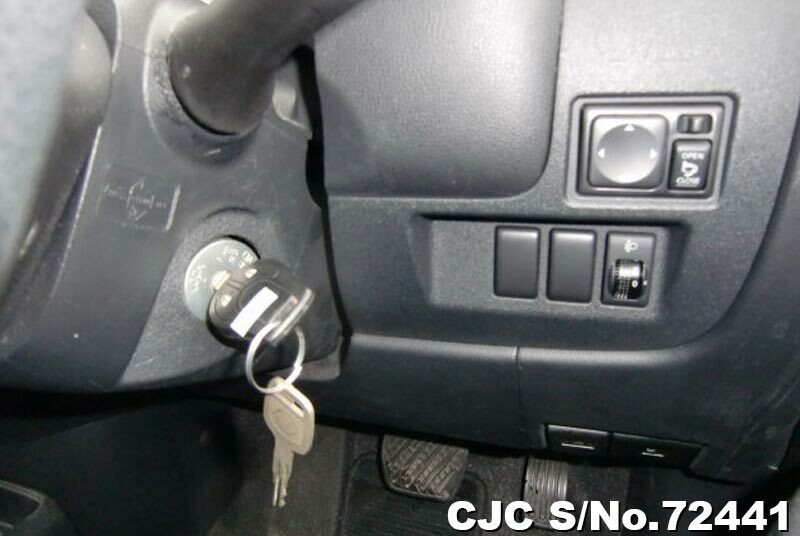 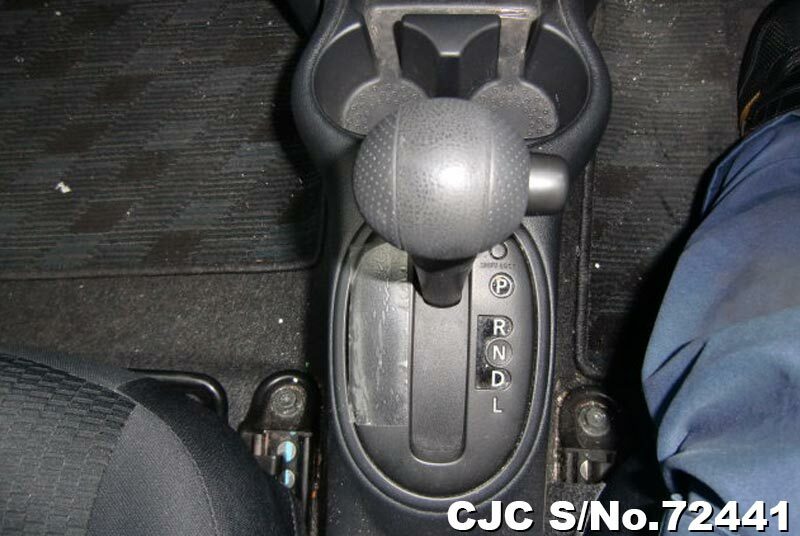 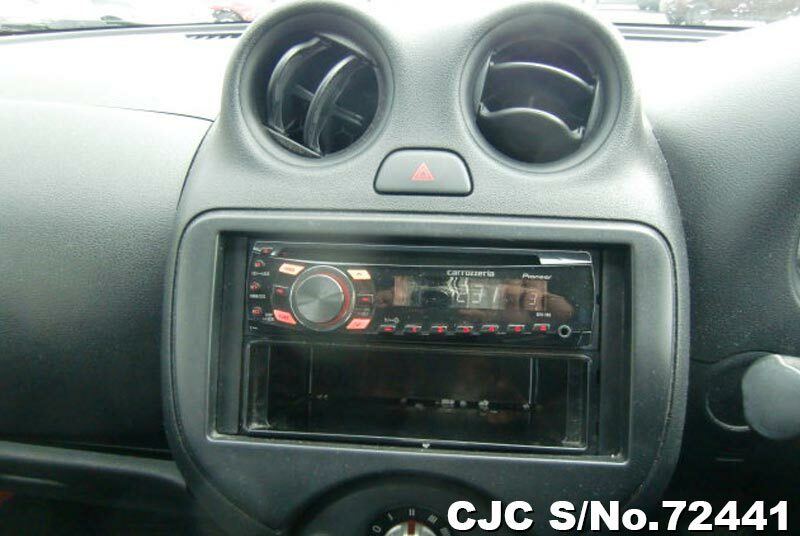 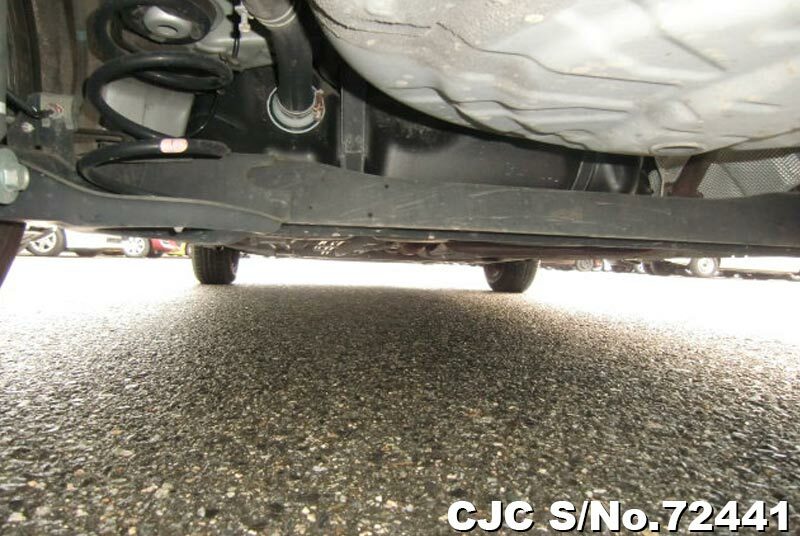 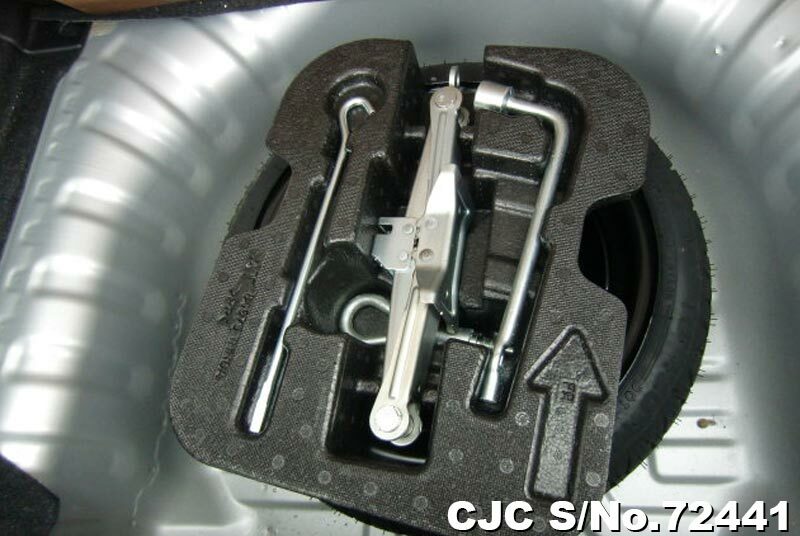 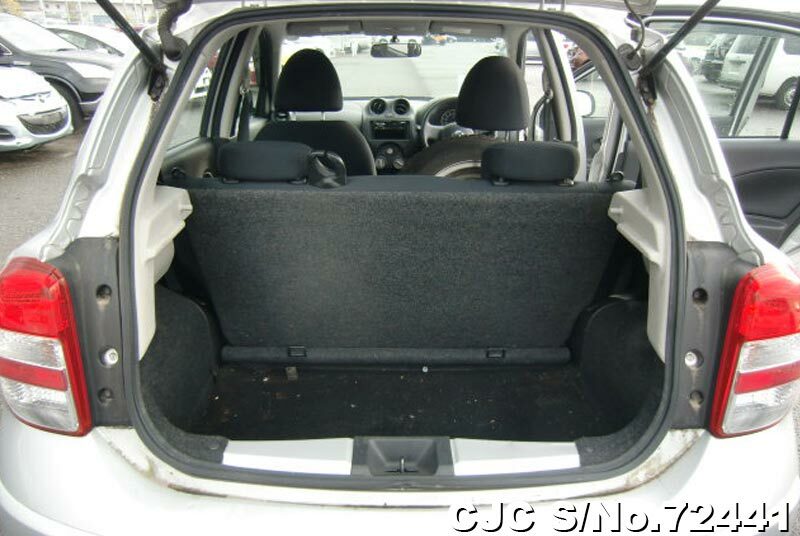 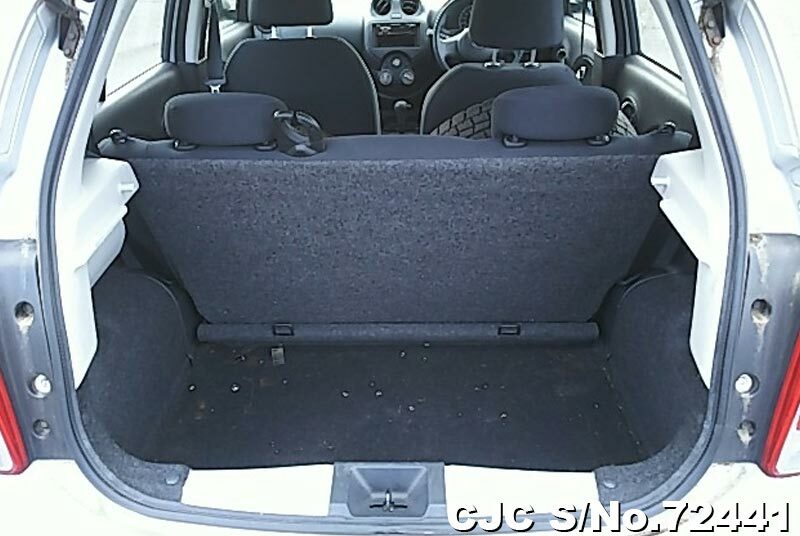 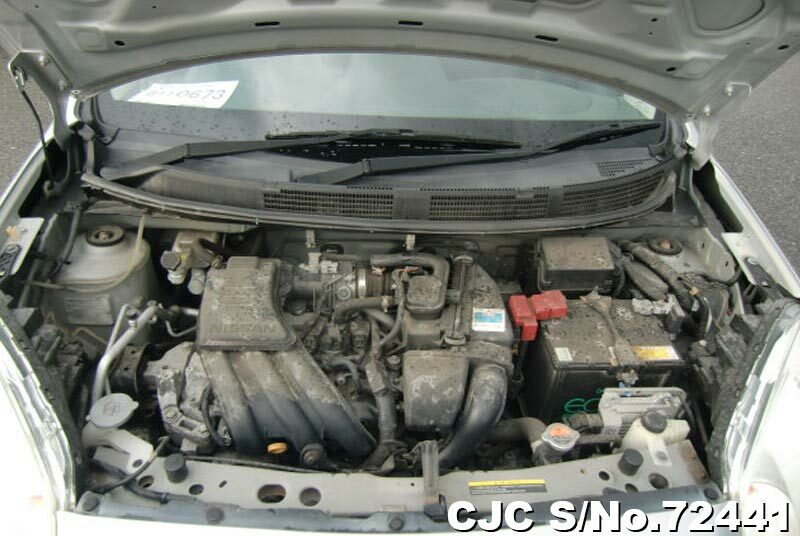 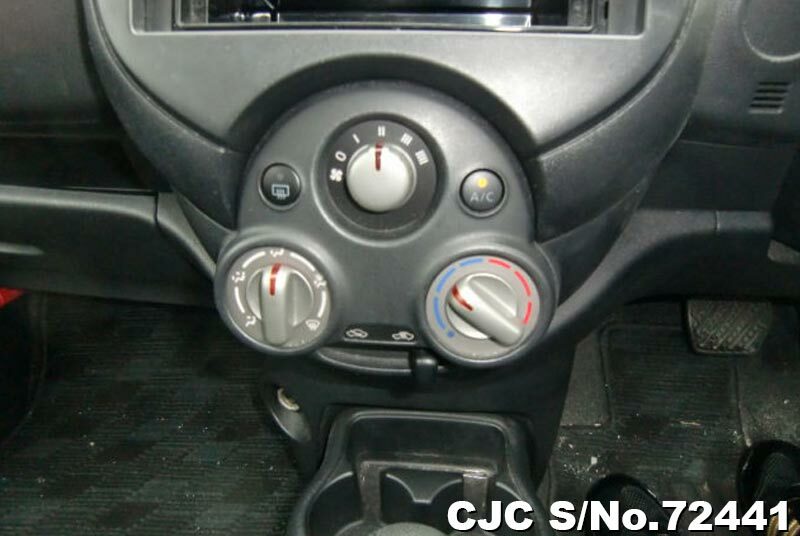 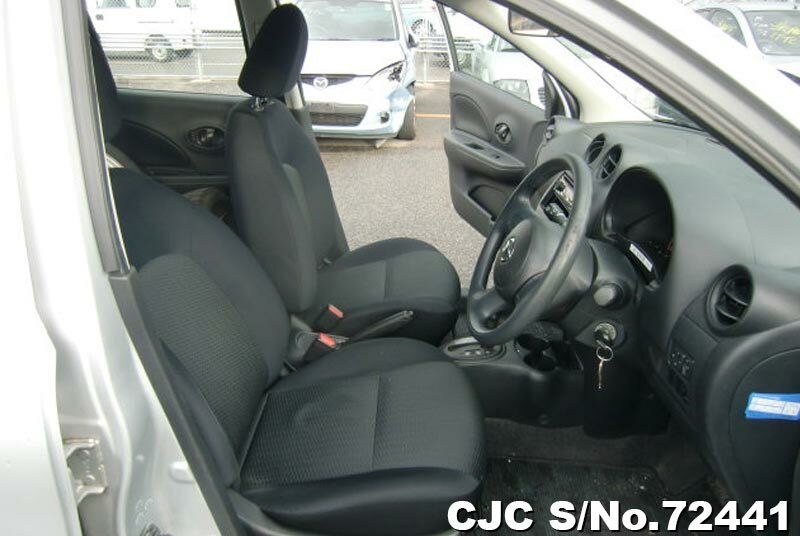 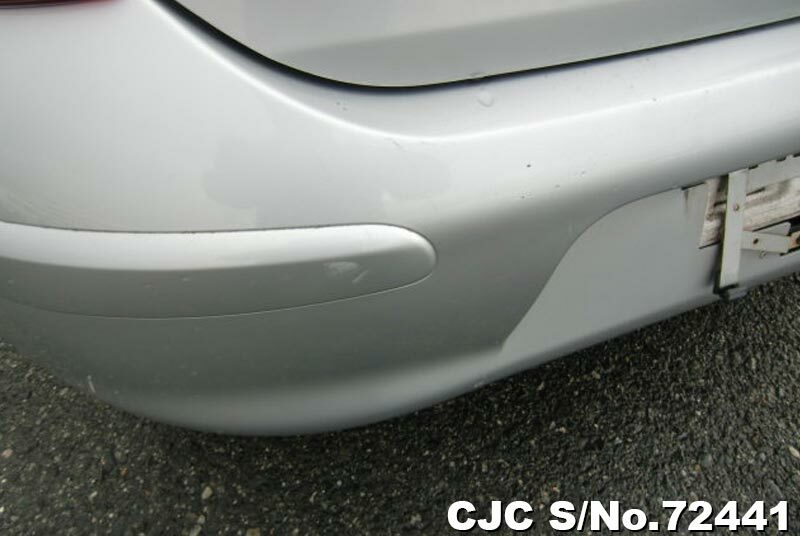 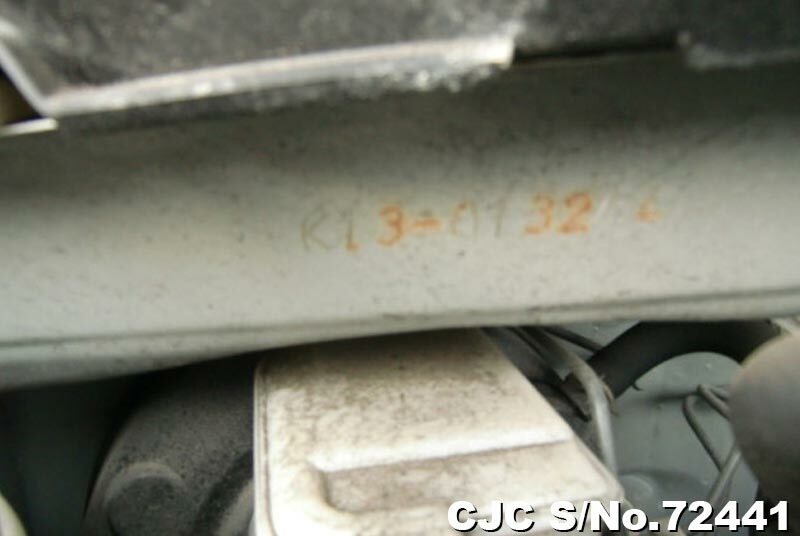 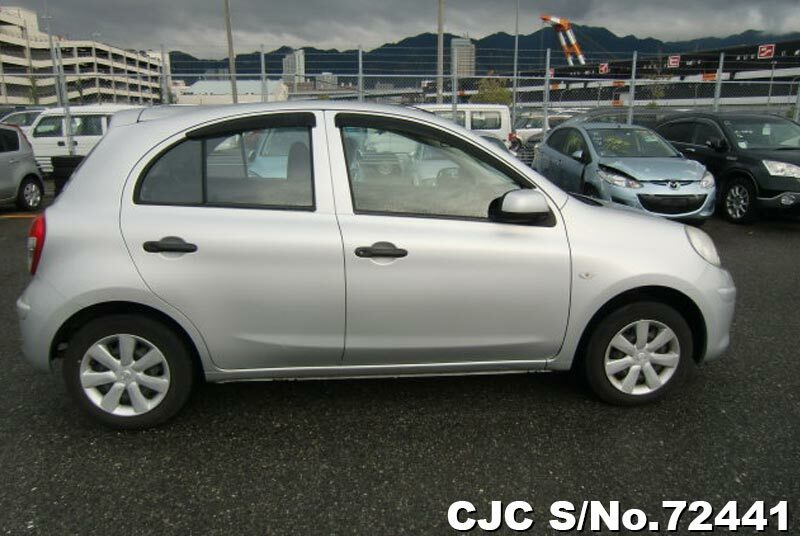 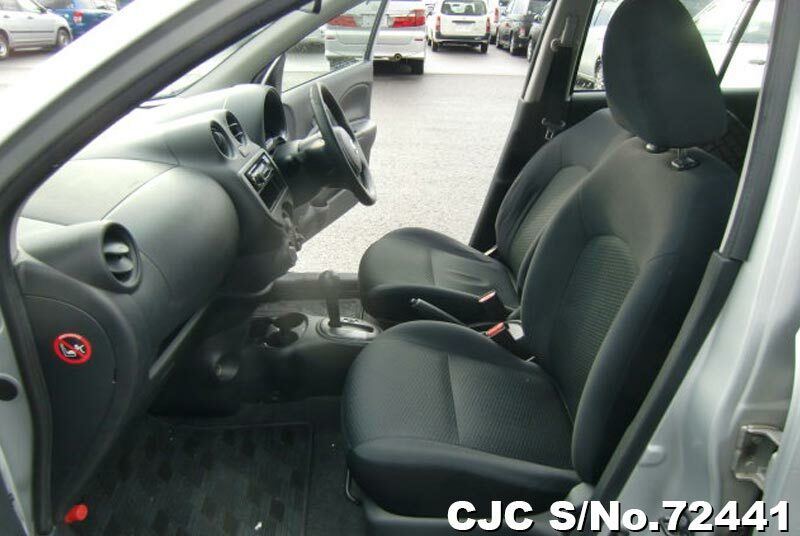 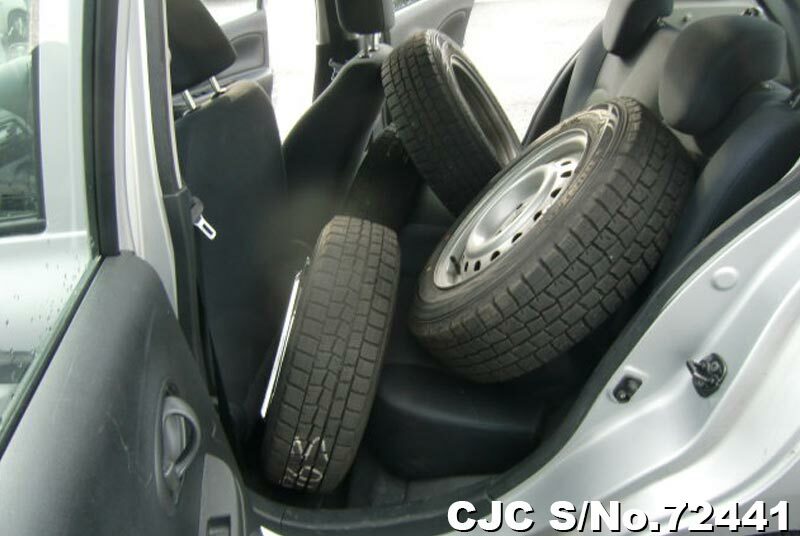 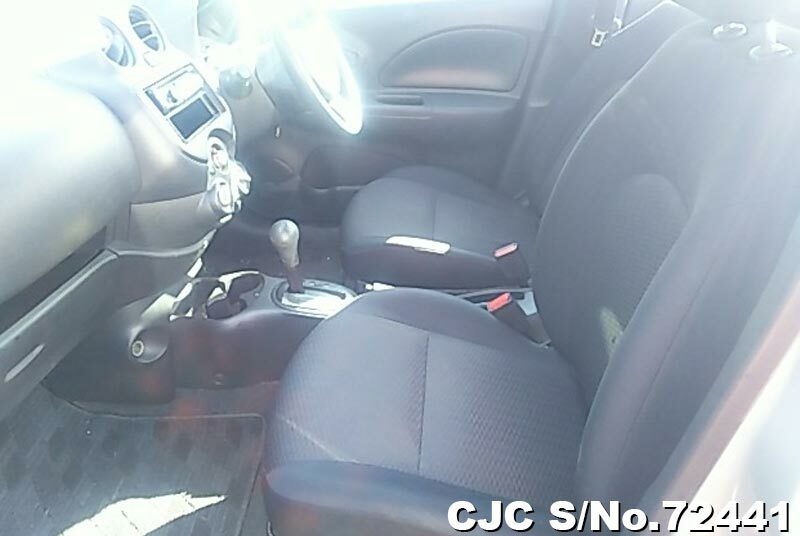 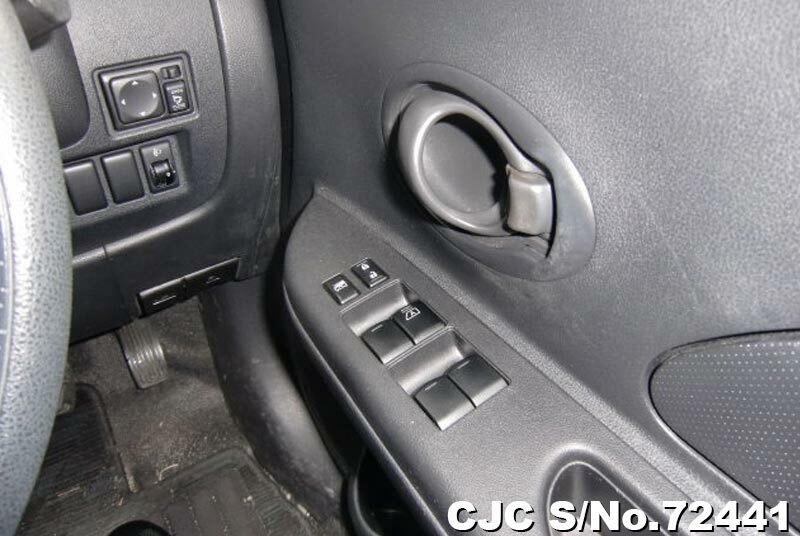 I have already recommended CarJunction.com to my friends and family members and would like to extend my recommendation to anyone who wants to buy a second hand vehicle in good condition. 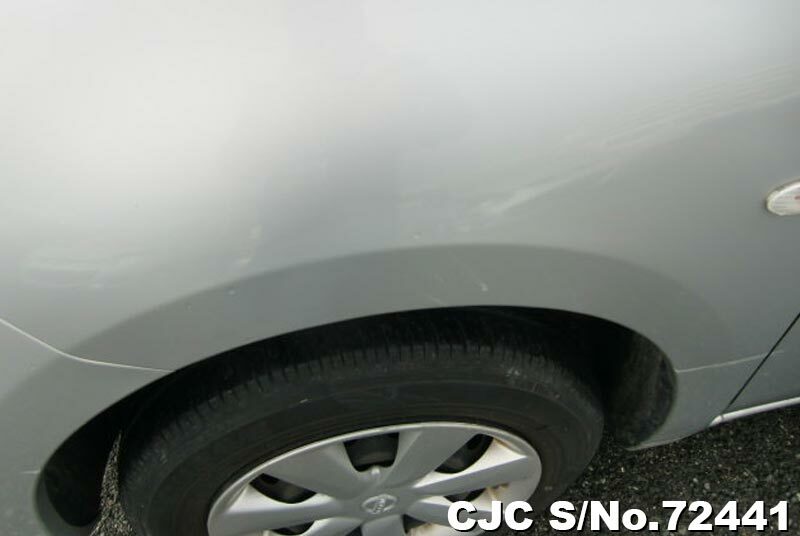 I hope you and your family are fine. 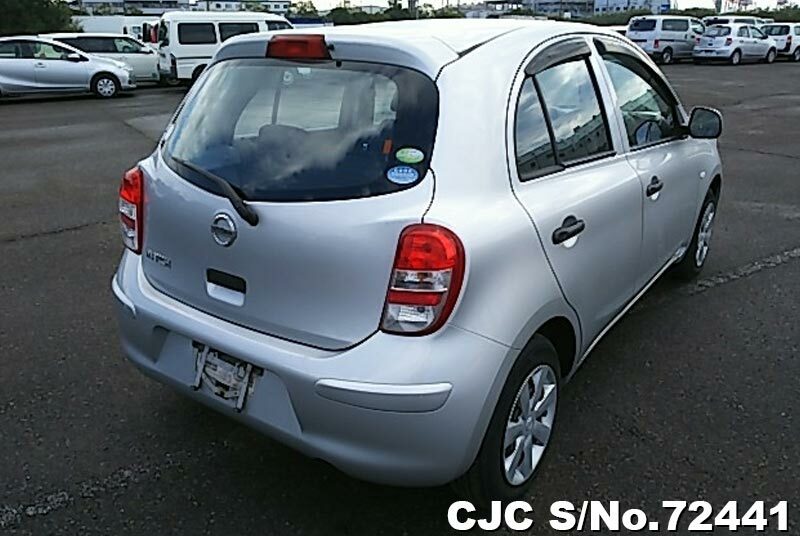 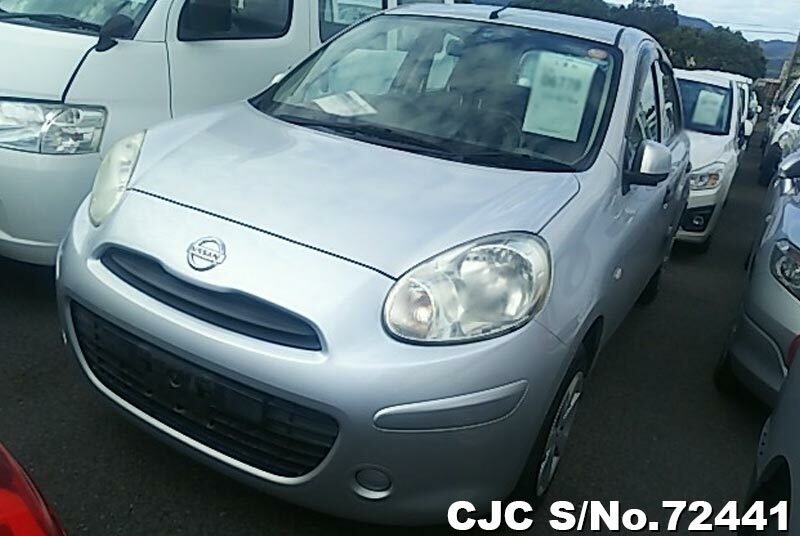 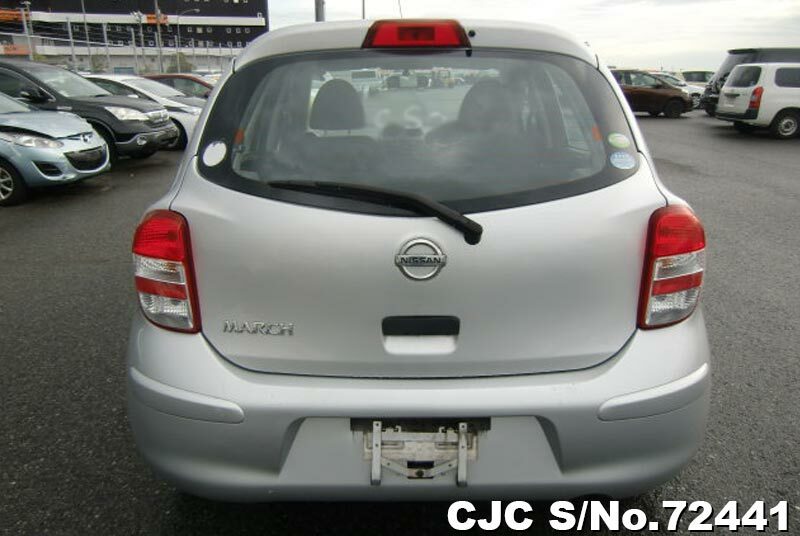 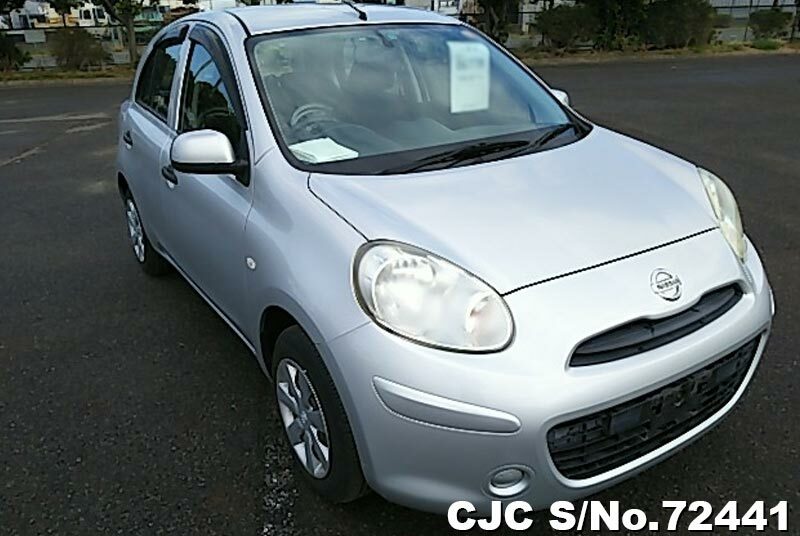 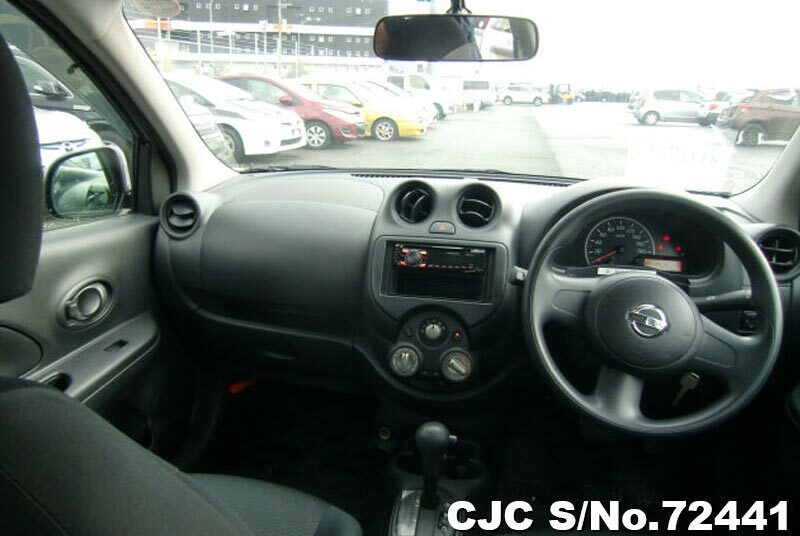 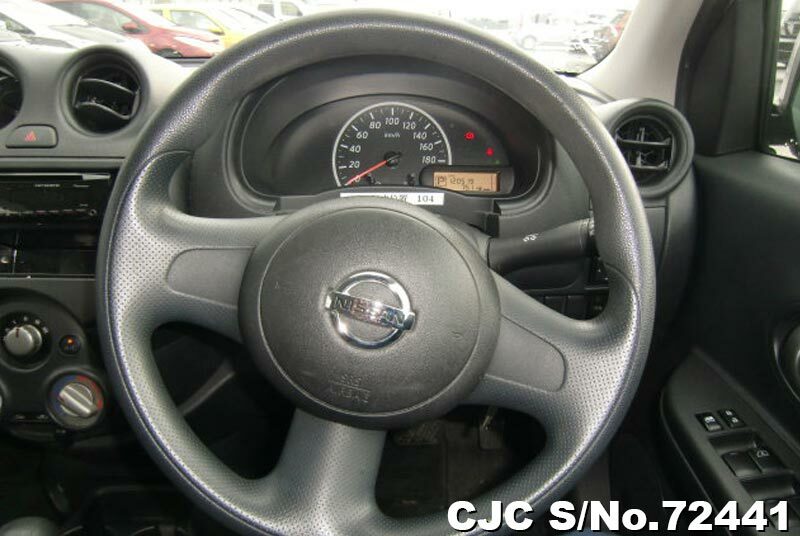 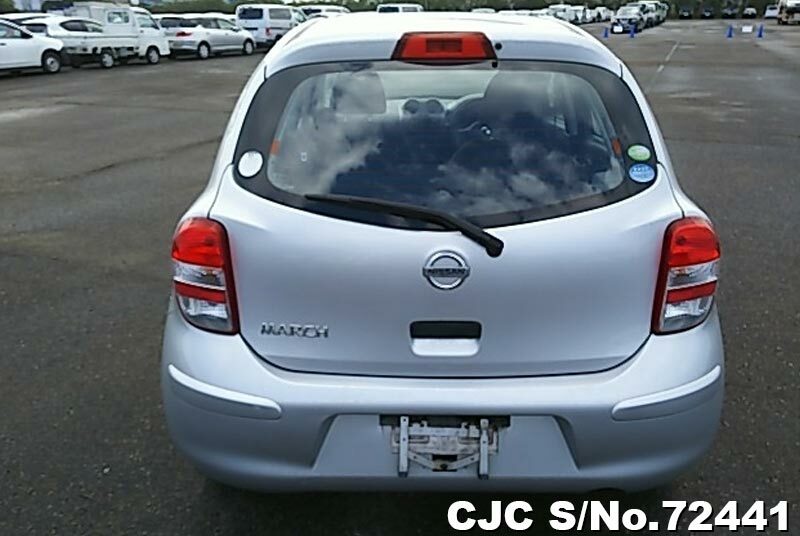 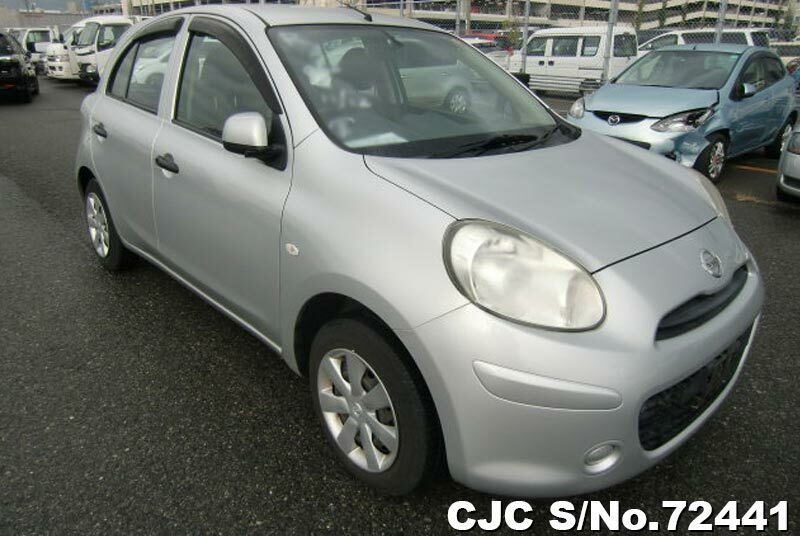 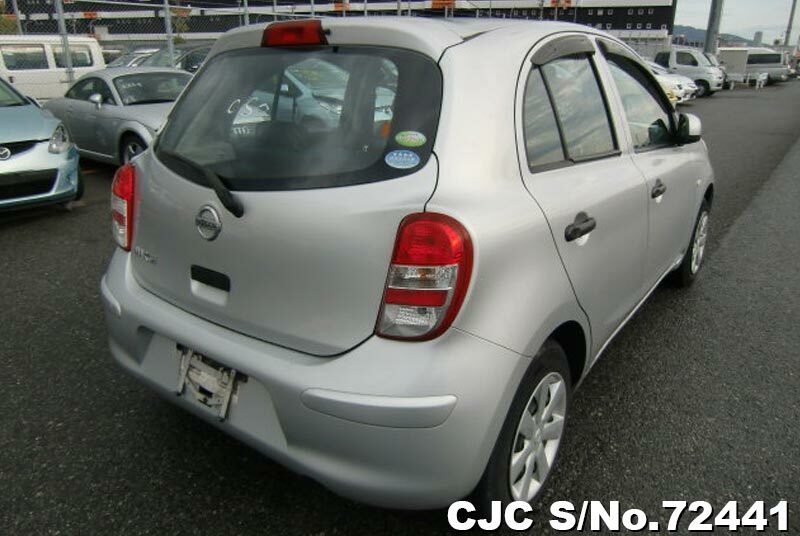 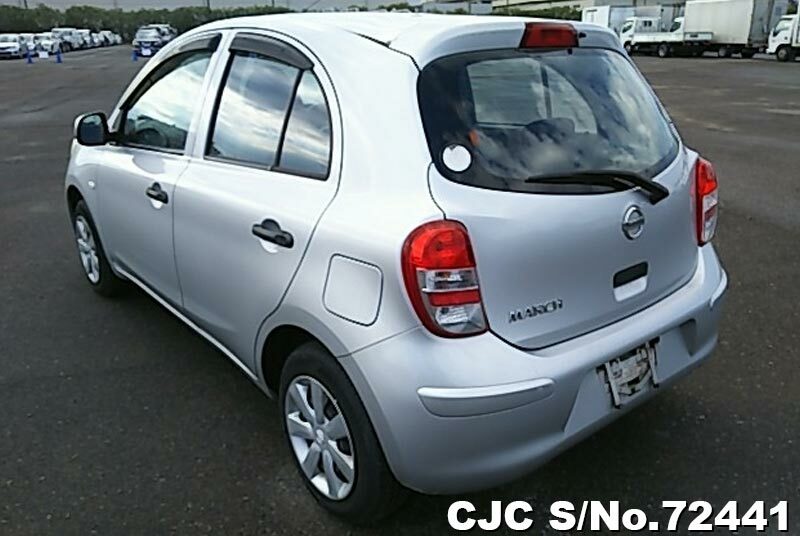 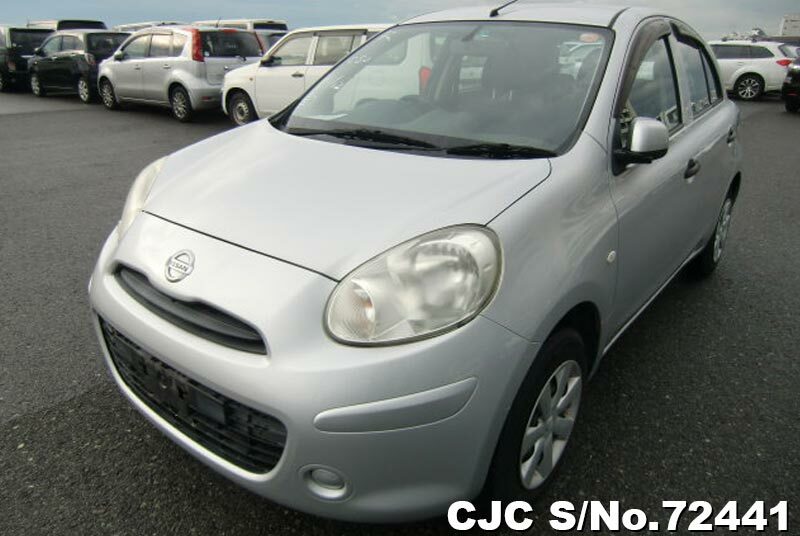 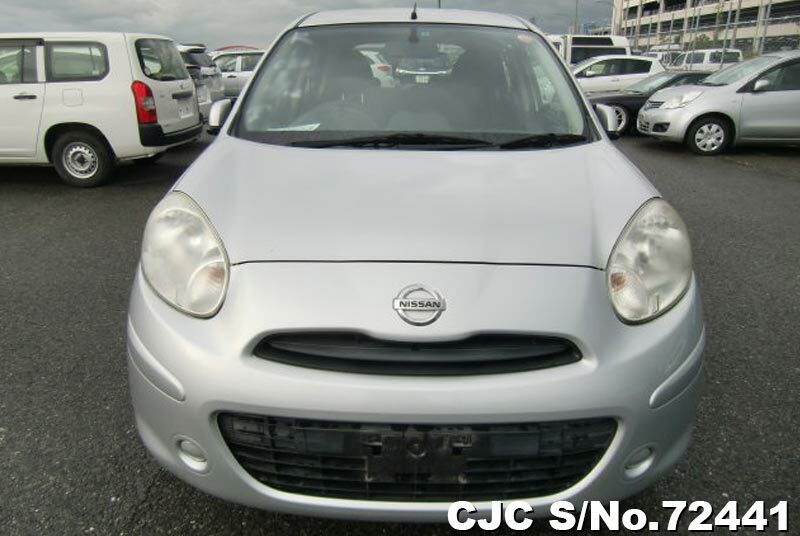 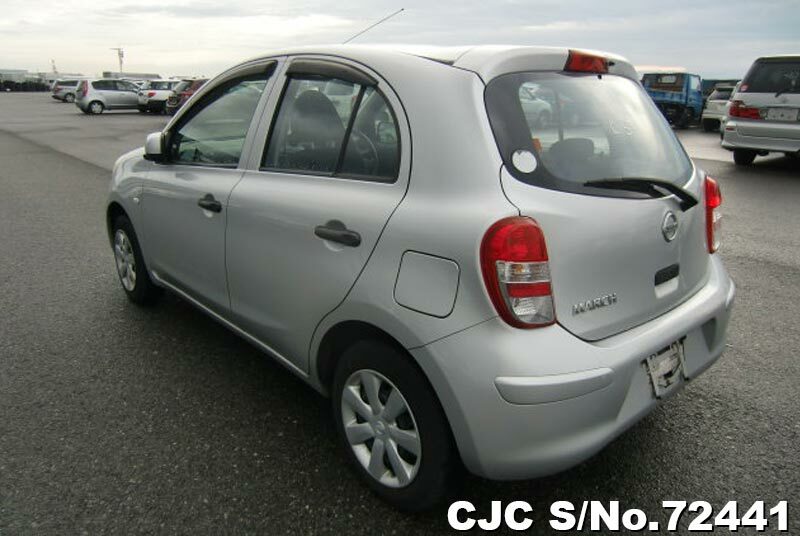 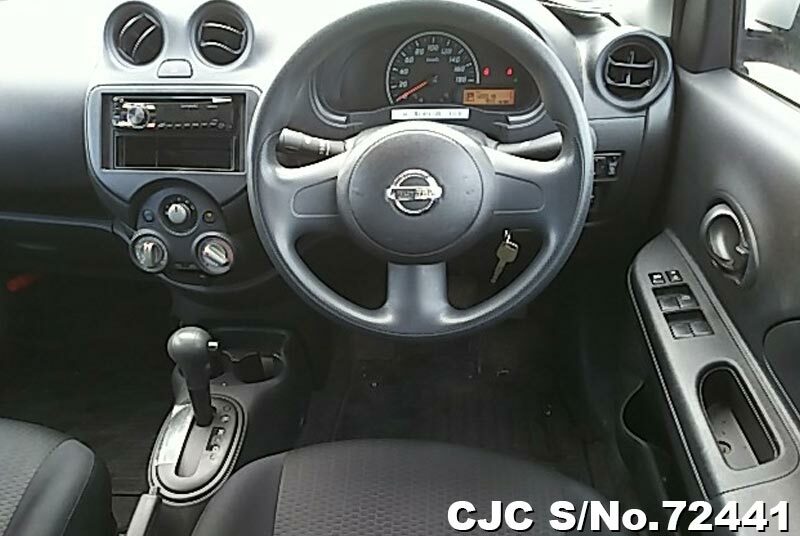 Today is one of the greatest and happiest days because I received the Nissan March in excellent condition.